Fits the Casale In & Out V-Drive Housing. Fits the Casale Split Case V-Drive Upper and Lower Shafts at the front of the V-Drive. Fits the between the Casale V-Drive In & Out Housing and Case. Fits the between the Casale V-Drive case and the Bearing Cap. 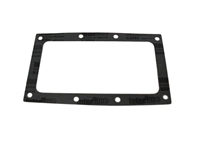 Fits the Casale C-500 V-Drive Upper Bearing Cap. 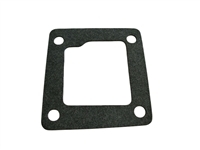 Fits the Casale C-500 V-Drive Lower Bearing Cap. Fits the Casale V-Drive In & Out Newer Style Housing Side Cover. Fits the Casale V-Drive In & Out Older Style Housing Side Cover. 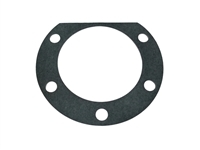 Top Cover gasket for the Casale Top Loader V-Drive. 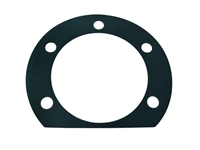 Case Gasket for the Casale C-500 V-Drive. 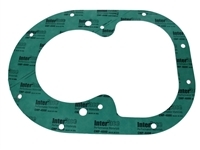 Set includes 3 main case gaskets, 10 Cap gaskets, 3 lower housing gaskets, 2 Side shifter housing gaskets, and 3 O-rings.